If you're fumbling around your dark apartment, feeling around for the fuse box, you're bound to be thrown for a loop when you stumble over this pack. Designed as a rectangular box, this indestructible pack is made with the same durable fabric that's used to transport gear on yaks during high-alpine expeditions. 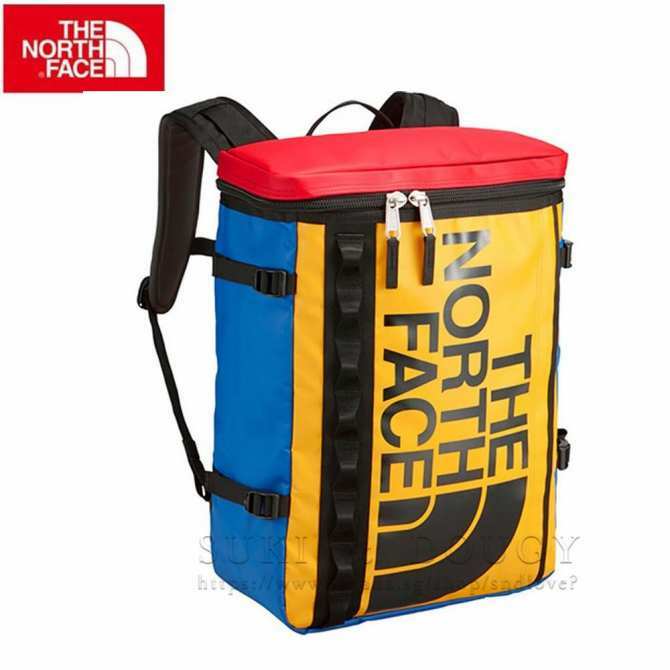 Featuring two large pockets and a padded sleeve (compatible with most 17" laptops), this pack also includes padded shoulder straps for extra comfort. Oh, and did we mention they look AWESOME!Average Weight: 1050 GVolume: 30 LitresDimensions: 46 Cm X 33 Cm X 15 CmFabric: 1000D TPE Fabric Laminate (100% Polyester), 840 D NylonTop lid with a large zip for easy access to main compartmentClose chest buckle with whistle for safetyD ring with hook on shoulder harness and on front panelErgonomic handle for comfort when carryingExternal front zipped pocket to keep smaller items safeSide compression straps to adjust the sizeMesh zipped pocket with key clip on the back of the flap for easy accessInside organiser pocket and padded laptop sleeveWater bottle holder inside the main compartmentPadded laptop sleeve with velcro closure holds up to 17" NotebooksPlease Bear in Mind That PhotoMaySlightlyDifferentFrom Actual Item in Terms ofColor Dueto theLightingDuring Photo Shooting or theMonitor's Display.